Whether you’re a sneaker or boot guy, treat yourself to the gift of comfort with Pair of Thieves’ Merino Crew Socks. 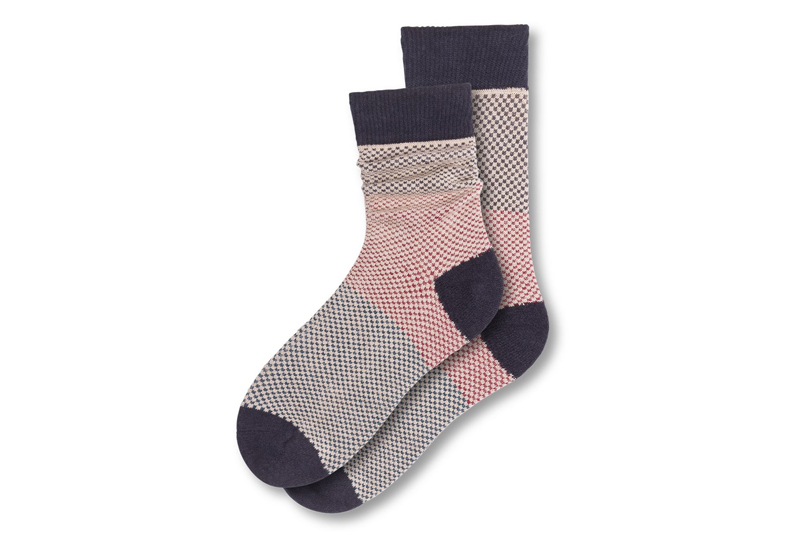 The Cabin Flavor socks feature a checker board-like pattern in navy and red. These cozy socks will elevate any outfit and don’t be shy to show them off. Get them today from Pair of Thieves.